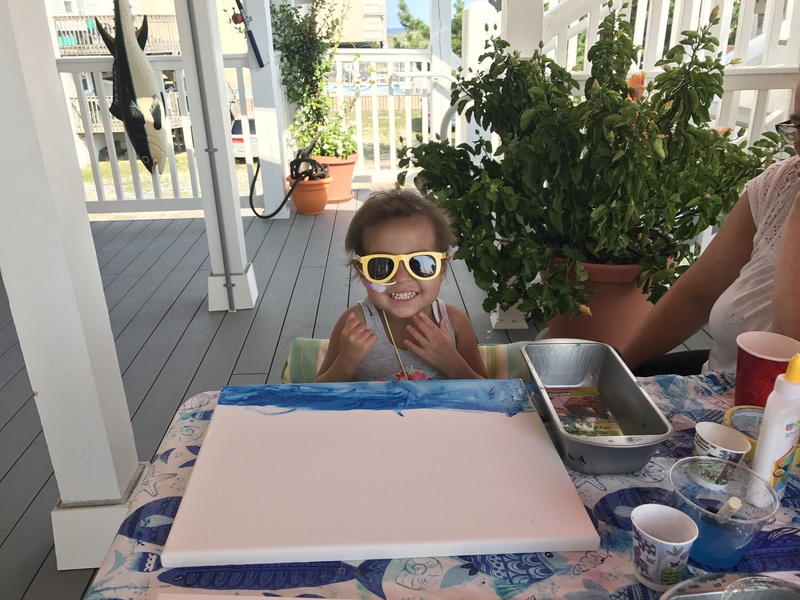 “Ocean!….Pool!…Beach!” The enthusiastic 4 year old’s voice was practically quivering with excitement as she shouted out her favorite things to do while at the Believe In Tomorrow Respite Housing beach program. 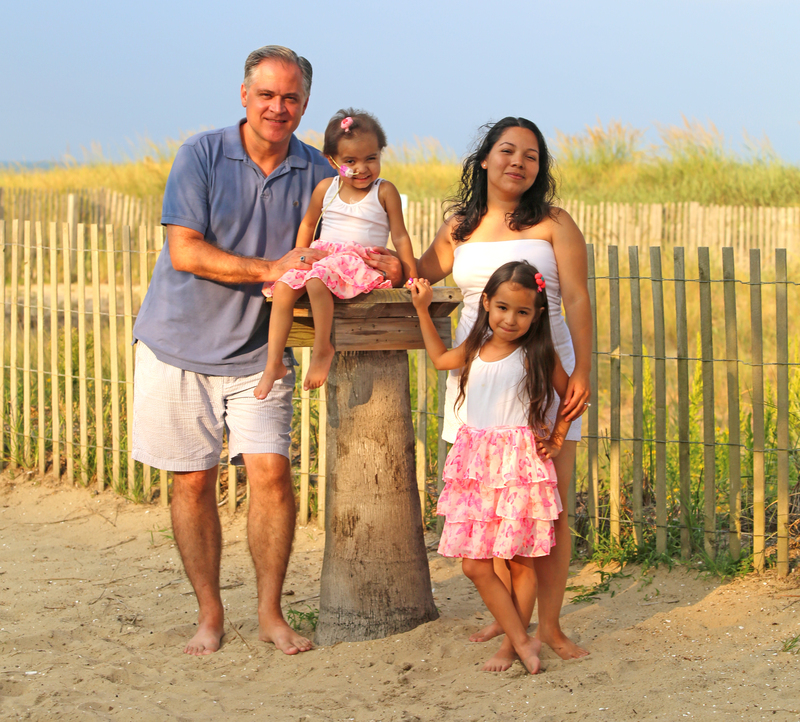 Her father Keith laughed and agreed that the simple parts of their time in Ocean City left a huge impression on Allison. 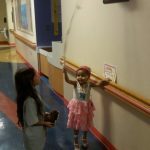 He was thankful that those fun memories help to crowd out some of the more serious complications that come along with Allison’s neuroblastoma diagnosis. Allison’s excitement was encouraging after the year that Allison, her parents and older sister had just experienced. 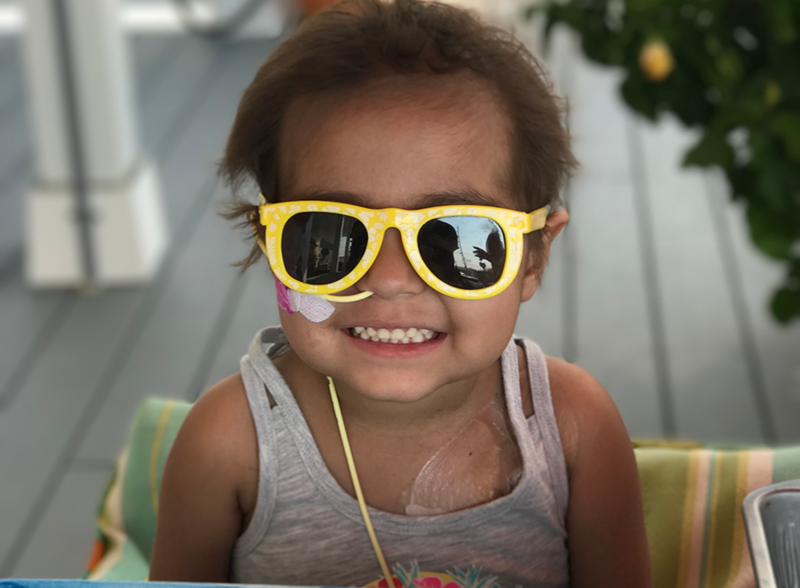 In spring of 2016, Allison’s mother was concerned when Allison was feverish with a tummy ache, and when hugging her felt that the left side of Allison’s torso seemed inexplicably hard and so they visited their pediatrician. 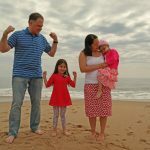 Allison was immediately transferred to a large hospital that would be well equipped to sort through her symptoms and make a diagnosis. For Allison’s mother Irma, concern was compounded by Spanish being her first language, and her husband Keith serving as translator. 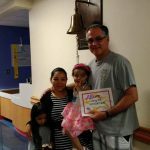 His dismay at translating for his wife that their daughter had a very large mass, required immediate surgery, and was extremely ill with cancer was a role he never imagined himself in. Together, Keith and Irma sought to make their family strong and tight knit, unsure of what the future would bring. That May, Keith stopped working as a high school teacher when it became obvious that Irma, Allison and her sister would need support beyond what he could provide after the academic day. While the family was sitting in a waiting room, shortly after Allison’s diagnosis and first surgery, they learned about Believe In Tomorrow’s unique Respite Housing program. 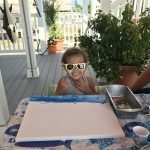 After spending the summer struggling with Allison’s health the family was able to spend a few days in Ocean City at the House by the Sea. 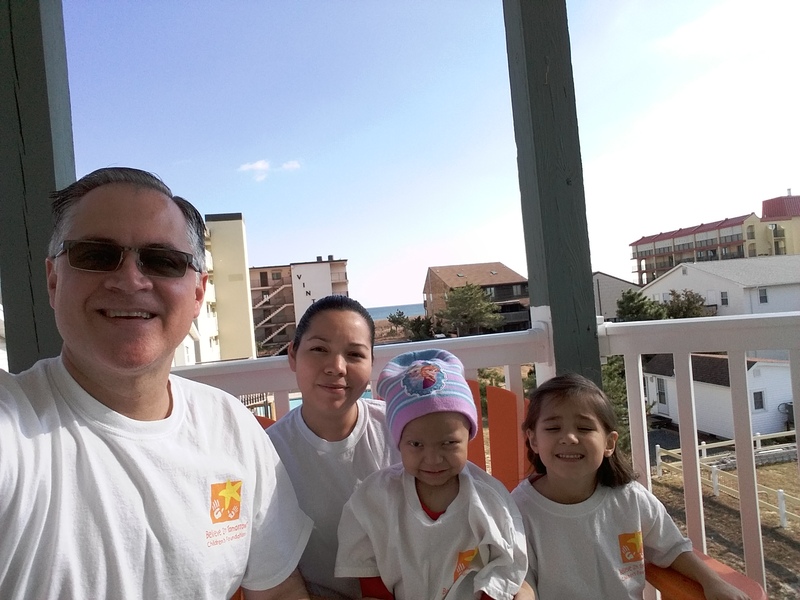 Eager for a change of pace and location over Thanksgiving, after difficult stem-cell transplant, the family headed to the beach for a reprieve from their daily stress. Allison’s health was fragile over Thanksgiving and so the family focused on indoor, low key activities to occupy their time. The family ate a wonderful Thanksgiving dinner courtesy of The Embers Restaurant, visited the Ocean City Life Saving-Station Museum, drove through the Winterfest of Lights, and spent time on other quiet activities to entertain Allison due to their concerns about her immune system. 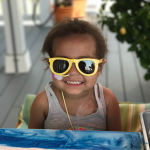 The trip was unanimously considered a success, entertaining the Easter-Lara’s and providing a wonderful break before heading back for other round of treatment. 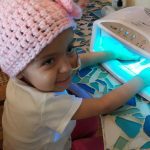 The time away over Thanksgiving bolstered the Easter-Lara family as they prepared for Allison to spend 33 days in isolation during her next treatments. Their Christmas was spent with the family exchanging gifts through a small window in her hospital room. 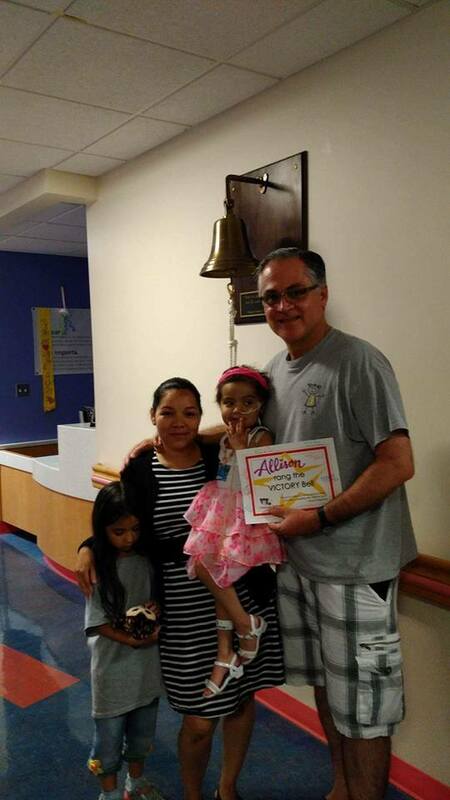 Throughout the difficult ordeal over Christmas which included, chemotherapy treatments, immunotherapy, and multiple radiation treatments, Allison and her family focused on going away over spring break, hopeful to enjoy a break from hospital routines and traumas. 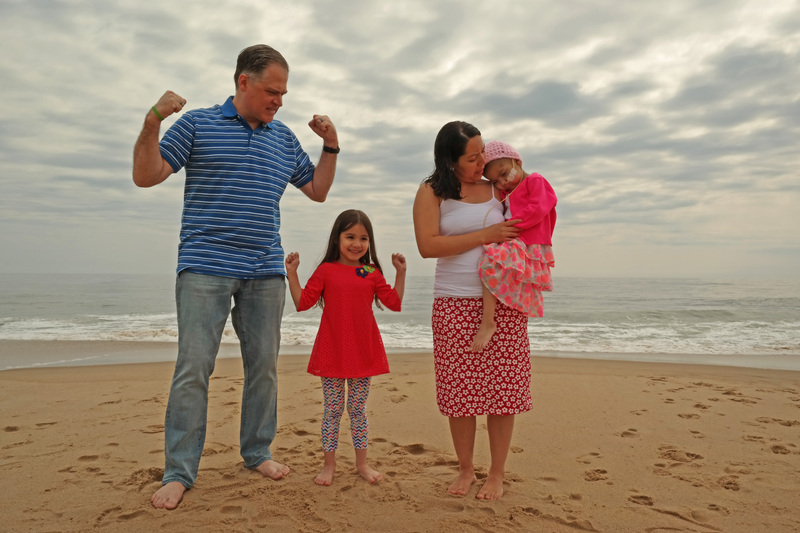 With Allison’s health bolstered, the family returned to Ocean City in April 2017, more able to participate in outdoor activities, and to truly soak up as much life experience as possible. 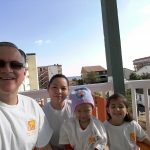 Thanks to the Believe In Tomorrow volunteer and donor communities they were treated to bike rides, numerous meals, family photos on the beach, arts and crafts for an entire week. 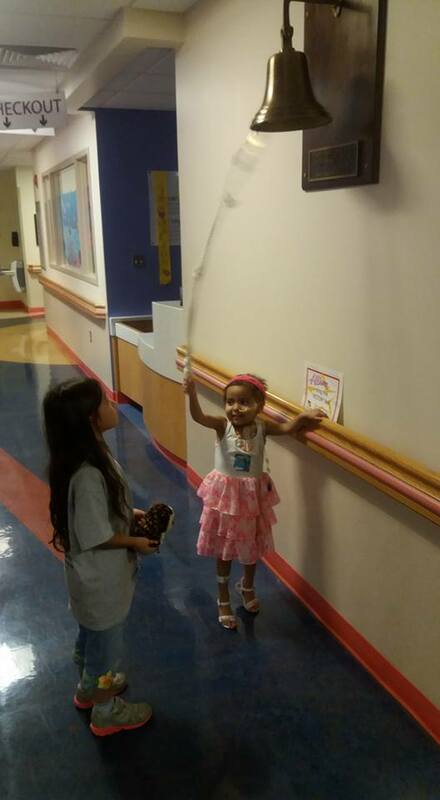 And again, the family headed back home with their spirits boosted, ready to embark on a new round of decision making relating to Allison’s treatments, and potential clinical trials. 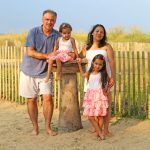 Towards the end of the summer, Allison, her sister and parents were able to get away to the beach for their prime respite trip. Each family who participates in the respite program is guaranteed a “prime season” week. At the beach, this “prime” time is in the summer. Allison was a little older and healthier during this visit and able to more fully participate. The family eagerly spent time at Frontier Town, Jolly Rogers, watched magicians at the Holiday Inn, swam in the pool and the beach, went bowling, drove to Assateague to see the wild horses and even spent time with Maryland’s First Lady, Yumi Hogan during her visit to the Children’s House by the Sea. 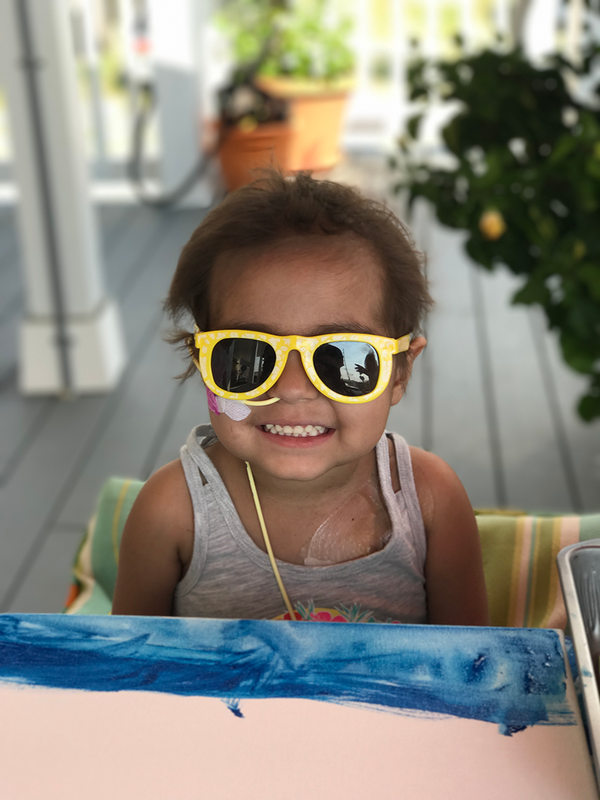 The Easter-Lara family packed each moment at The Children’s House by the Sea with activities, staving off thoughts of what would come next in Allison’s fight against cancer. 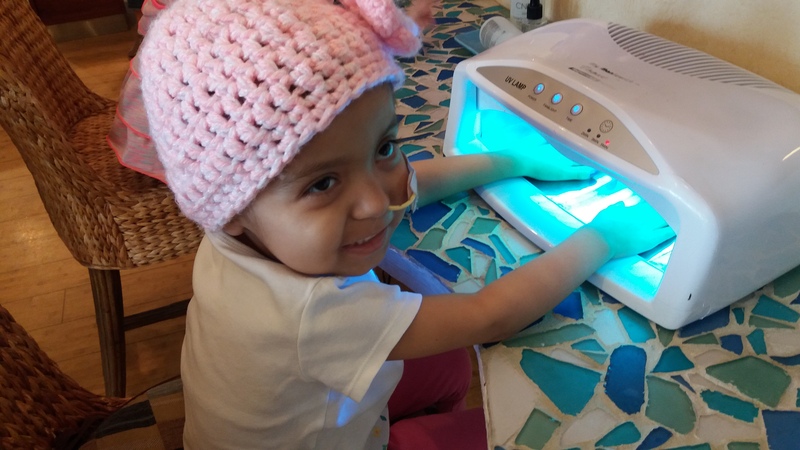 Allison spent the following three weeks hospitalized, and the family was glad to have spent so much time together away from hospitals and doctors and to allow Allison a well-deserved piece of childhood.